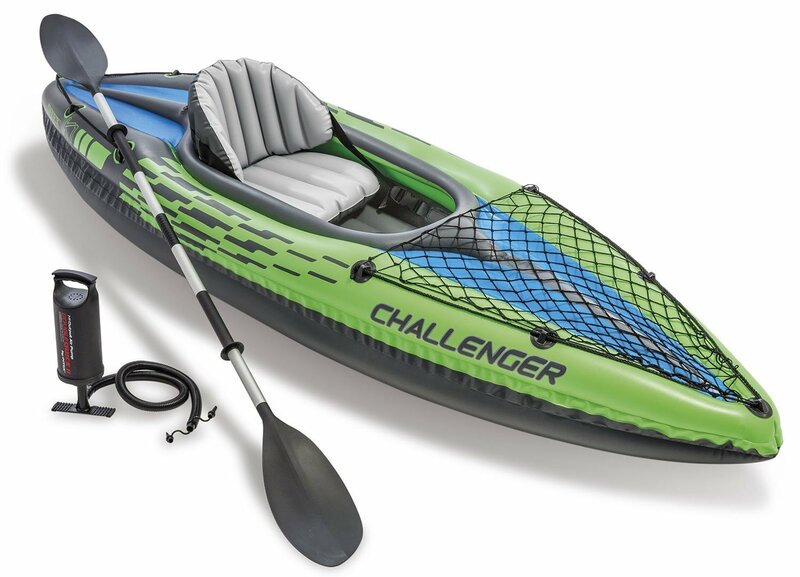 Savvy Spending: Amazon: Intex Challenger 1 person Kayak with oar and pump for just $47.39! Amazon: Intex Challenger 1 person Kayak with oar and pump for just $47.39! Amazon Prime members can get this Intex Challenger 1-Person Kayak with Aluminum Oar for only $47.39 shipped (regularly $69.99) , which is the LOWEST PRICE on record! Choose "1" in the drop down menu to see this price.